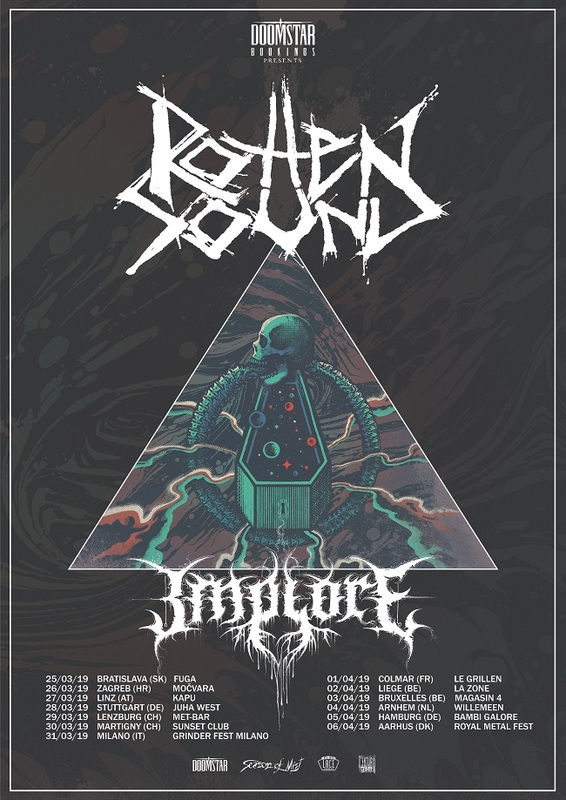 Rotten Sound are about to kick off their European tour with Implore. 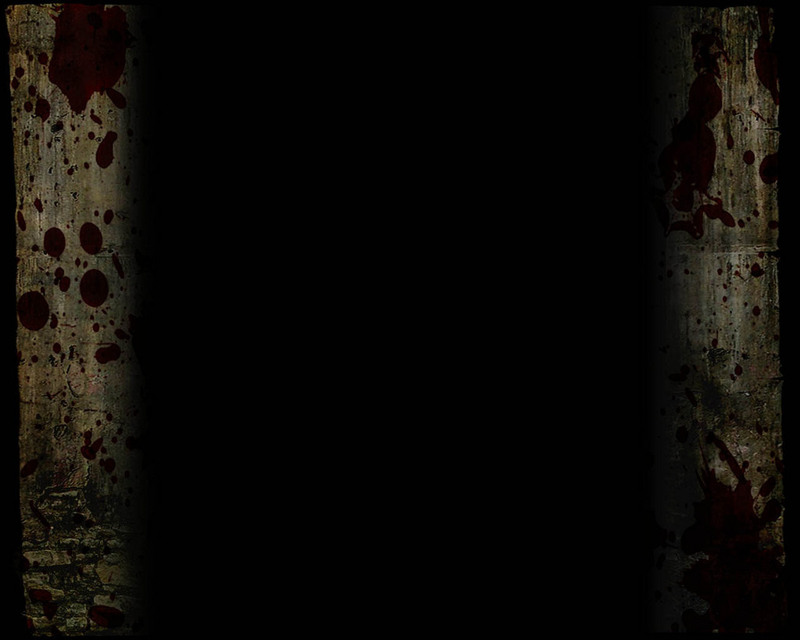 The tour will start on Monday, March 25 in Bratislava and will continue to wreck havoc through 10 more countries before the final curtain on Royal Metal Fest in Denmark, on April 6. Please find all currently confirmed dates below.